Hewlett Packard Enterprise (HPE) partners can expect to get their hands on an even broader portfolio selection from the company, with its executive vice president and general manager, Antonio Neri, flagging plans for more acquisitions. The company has just come off the back of an exhaustive series of acquisition activity, with its latest target, flash storage vendor, Nimble Storage, entering into a US$1 billion acquisition agreement with HPE in early March. However, more purchases are on their way, according to Neri, who spoke at the HPE Discover Forum 2017 in Sydney on 30 March. 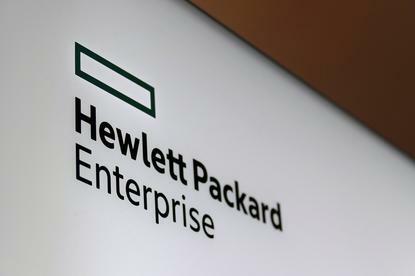 Neri told partners that further acquisitions are set to be a core part of HPE’s strategy going forward, boasting that the company had pockets deep enough to continue making large, strategic acquisitions, even after forking out billions on several relatively recent purchases. “Make no mistake, this company, by August 31st, is going have [US]$11 billion on the balance sheet. That’s a hell of a capacity,” Neri said. “We are using that capacity to really target acquisitions around [our] strategy. “We may have become smaller to get bigger, but we’re also getting much more focused,” he said. Neri has been at the helm since the company first began its acquisition drive following the 2015 split of Hewlett-Packard (HP), which gave birth to HPE and its hardware-focused sibling, HP Inc.
HPE has picked up a host of big name technology companies and start-ups, including enterprise wireless LAN solutions vendor, Aruba networks, network performance management start-up, Rasa Networks and compute, data analytics, and data management solutions provider, Silicon Graphics International (SGI). It has also claimed hyper-converged infrastructure provider, SimpliVity, for US$650 million, security analytics and network forensics platform provider, Niara, cloud IT consumption vendor, Cloud Cruiser and, most recently, entered an agreement to buy Nimble Storage. HPE has also kept software-defined network start-up, ConteXtream, which was acquired prior to HP’s split into two separate companies. A number of these acquisitions play right into HPE’s focus on hybrid IT, which is a central theme in the company’s strategy going forward. 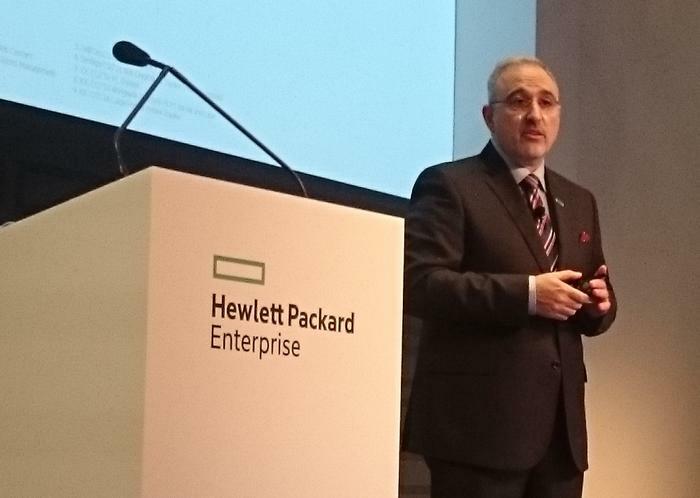 The businesses HPE has already purchased have done a great deal to expand its product portfolio and, as suggested by Neri, the acquisitions yet to come will see the company’s range of offerings expand again. “We have done targeted acquisitions around our strategy, and this is what is going to enable us to grow our portfolio of solutions” Neri said. “At the same time, as a part of any strategy you have to decide where you do not need those assets,” he said, referring to the company’s decision to spin off assets such as its HPE Enterprise Services business which, following its merger with CSC at the beginning of April, is set to become DXC technology. It comes as no great surprise that HPE is looking to make more strategic acquisitions in the near future. Yet the questions remain: which company will it pick next; and when will it make its move? Given that hybrid IT is a core element of the company’s strategy going forward, it is probable that its future acquisition targets will likely lend themselves well to bulking up its portfolio in that area. Commenting on HPE’s SimpliVity purchase earlier this year, the company’s president and CEO, Meg Whitman, said that the transaction “expands HPE’s software-defined capability and fits squarely within our strategy to make Hybrid IT simple for customers”. For Neri, software-defined infrastructure is at the heart of HPE’s hybrid IT strategy, and the move to buy SimpliVity accelerated the company’s ability to deliver what he refers to as a “modern, multi-cloud, multi-IaaS platform, powered by automation software and composable infrastructure”. There is a good chance, then, that HPE’s next purchase will play in this space. Exactly which big name tech brand or innovative start-up it will be, however, remains to be seen.